California fugitives captured at Whole Foods. 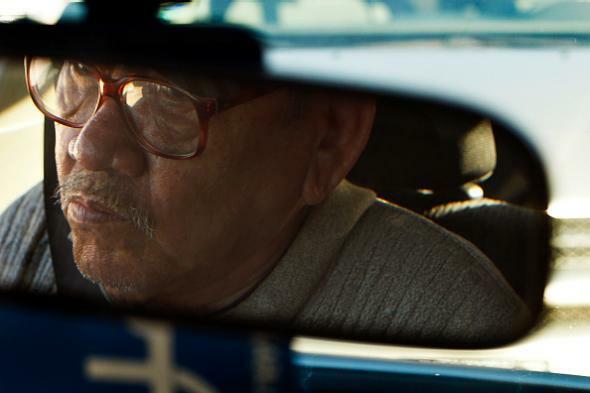 Cab driver Long Hoang Ma, who was kidnapped by the Orange County escapees but freed by Bac Duong, who objected to a fellow fugitive’s plan to kill Ma. The three fugitives who escaped from an Orange County jail in late January are all accused of violent crimes, and while they were on the lam one of them apparently planned to kill a 71-year-old cab driver they’d kidnapped, so this isn’t, overall, a funny or uplifting story per se. But two of the fugitives were ultimately found at a San Francisco Whole Foods, which is a little funny, and it turns out that the cab driver was ultimately freed because one of the escapees (who’d bought him cigarettes and a shirt while he was being held) argued for his life and drove him back to Southern California from San Jose. After five days on the run, two of the three inmates who had broken out of an Orange County jail came to blows as they argued over whether to kill a taxi driver they had kidnapped in Southern California and taken with them to San Jose. One escaped inmate, Hossein Nayeri, 37, apparently wanted to kill the taxi driver and bury his body, law enforcement officials said. But another escapee, Bac Duong, 43, objected, and the two fought inside the motel room where they were hiding on Wednesday. 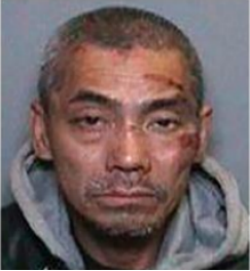 After Nayeri and the third escapee left the motel room, Duong drove cab driver Long Hoang Ma south from San Jose to Santa Ana, the city in Orange County from which he and the others had escaped, and turned himself in. Nayeri and the other fugitive were found soon after in the parking lot of the Whole Foods. You never know what kindness lurks in the hearts of men, I guess. The Los Angeles Times reports that Ma, who is Vietnamese and says he is divorced and estranged from his four children, is already back to work.